Curious about the dramatic seaside location of our Summer catalog? 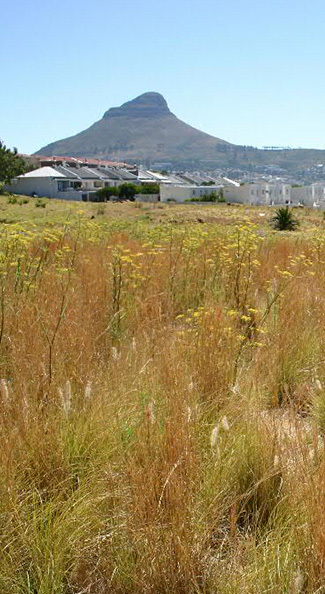 The answer: We had the good fortune to set up shop in a stunning home set atop the bluffs of Cape Town, South Africa. Here, a few favorite spots we discovered while in town. Enjoy the best cup of coffee in Cape Town at their chic shop or take the beans with you to enjoy an incredible daily brew at home. At this Saturday market of local community farmers, you can get your weekly shopping done while scoring delicious coffee and breakfast or lunch treats. At this historic Cape Town hotel, high tea is considered an institution. Enjoy its manicured green lawns, impeccable service and glamorous English colonial style. If superb food in a laid-back environment is what you’re after, head to this local hotspot. The innovative menu is well worth your while, with dishes marked on a large blackboard each day, and crossed off the list as they sell out. Ceiling-to-floor glass walls take advantage of the gorgeous, countryside locale, though the outdoor deck is the place to be for a long lunch alfresco. 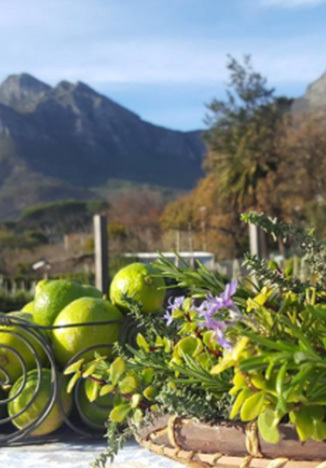 Cape Town’s first dedicated gin bar offers carefully crafted concoctions nestled within a Mediterranean-style secret courtyard. Known for its brightly colored homes and cobbled streets, you can stroll around this quaint neighborhood and discover its rich heritage – a vibrant patchwork of Malaysian, African, Indian, and Sri Lankan culture. 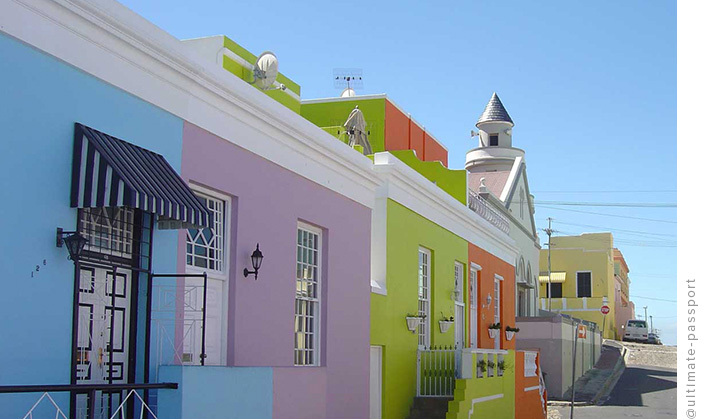 Discover the complex history of this vibrant area at the District Six Museum, designed to memorialize the community’s history with an impressive collection of historical materials including photographs, maps, paintings, and artifacts donated by former residents. 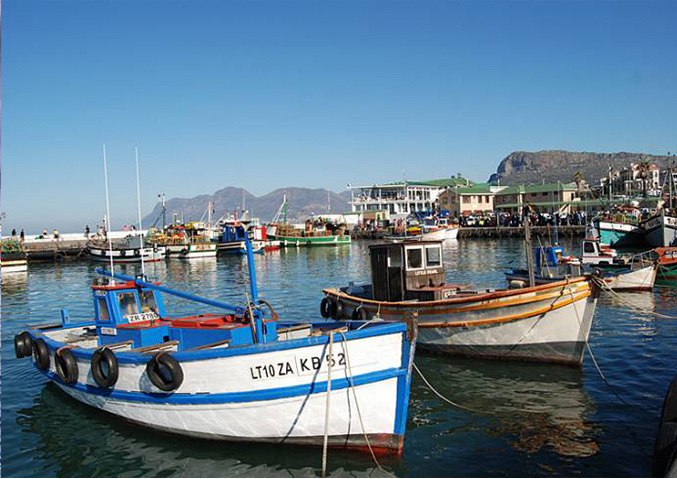 Explore the shops and cobbled streets of Kalk Bay, a quaint village with a tiny but still active fishing harbor, colonial-era architecture, hippy boutiques, and a few excellent art galleries. Grab lunch at Harbour House for divine seafood with a fabulous ocean view. 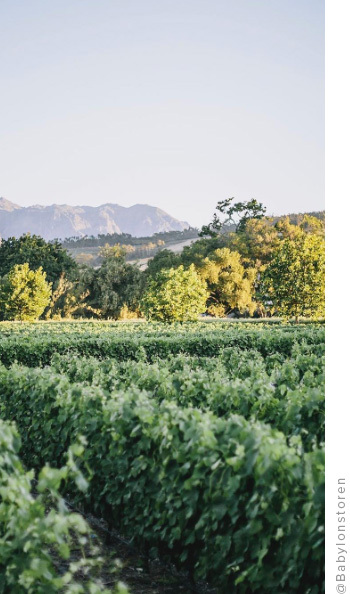 From their enchanting vineyard and magnificent edible garden to their two fantastic restaurants and rustic chic Cape Dutch cottages, you may want to extend your stay beyond one day.